From Wikipedia, the free encyclopedia. 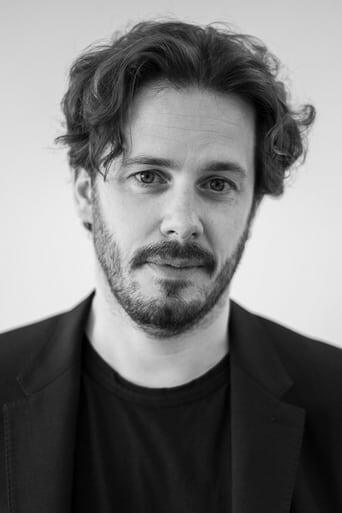 Edgar Howard Wright (born 18 April 1974) is an English film and television director and writer. He is most famous for his work with Simon Pegg and Nick Frost on the films Shaun of the Dead and Hot Fuzz, the TV series Spaced, and for directing the film Scott Pilgrim vs. the World. 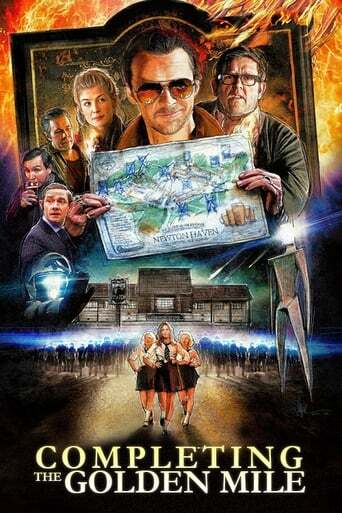 He is also an executive producer on his friend Joe Cornish's Attack the Block and co-writer of the upcoming Steven Spielberg film The Adventures of Tintin: Secret of the Unicorn with Cornish and Doctor Who and Sherlock writer, Steven Moffat. Description above from the Wikipedia article Edgar Wright, licensed under CC-BY-SA, full list of contributors on Wikipedia.